It is now the time where the kids are going back to school, which is a great opportunity for you and your friends to socialise during the day or even during the night when the kids are occupied elsewhere or having a sleepover at their friends’ house. At Monitor Lighting, we know how important it is to have the best party with the best features, from uplighters to stage hire, which is why we can provide some of the best themes for end of summer or autumn parties. This type of party is a great way to decorate your house, garden, or conservatory with whatever you want. Use autumnal colours to cover any tables, chairs, and other furniture you may have. If you want to display your organisation skills, then you can have excellent lighting features that portray the autumnal theme. On 22nd September, the Autumn Equinox will be upon us. It’s one of the four most special days in the solar calendar, as it is the day where there are equal amounts of day and night. It is also a time in some cultures, where you should make a fresh start; forget about any bad or unfortunate things that have happened during the year and look forward to all of the good things that will happen. If you are into parties, this is a fantastic way to celebrate with your family and friends with a stage and beautiful lights. A great example would be to have a band playing and fairy lights surrounding the garden. 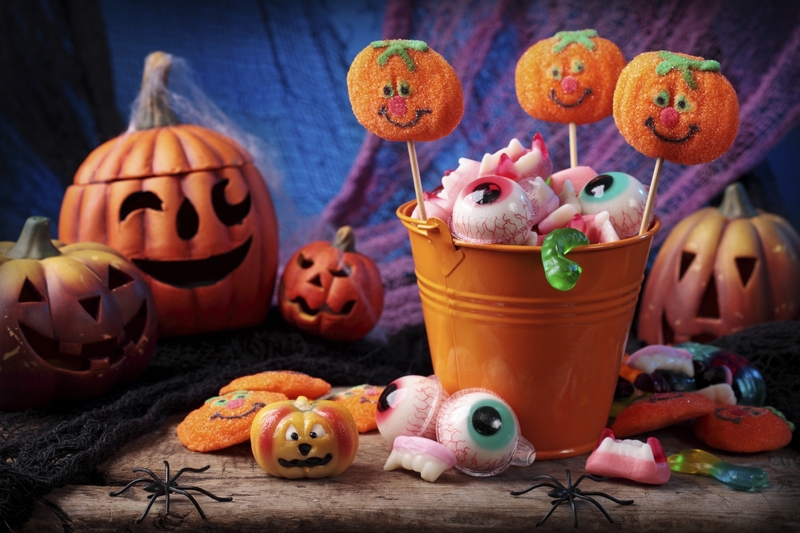 Halloween is one of the most celebrated holidays in the year – possibly even on par with the celebration of Easter and Christmas. It’s a time where people get to dress up, go trick or treating, and have lots of fun. Because of all of these aspects, a Halloween inspired party is a perfect accompaniment to months of celebrations. It may seem a bit unusual, given the fact that Guy Fawkes night is less than two months away, but that doesn’t mean that you can’t get some fireworks or have a nice camp fire outside. A great example of a Guy Fawkes inspired party is if you were to hire a band and have your family and friends celebrating with you. 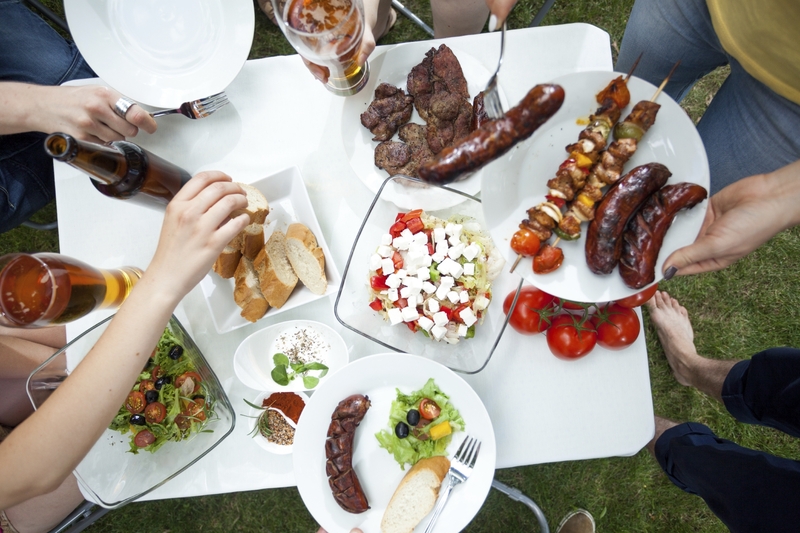 All of these party ideas will be a great way to show off your creative side, as well as a way to celebrate any occasion with your family and friends. 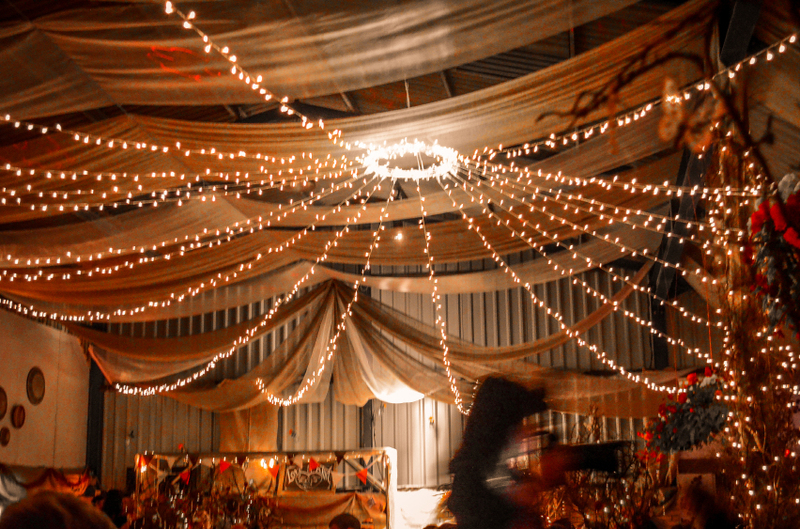 If you have the perfect idea for an end of summer or autumn party and you want to make it a reality, then Monitor Lighting have the expertise and knowledge to make that come true. Make sure to contact us on 01206 820212 and we will be able to help you out with any enquiries you may have. Also, to keep up to date with the latest news and updates, make sure to follow us on Facebook, Twitter, and Google+.